How to design the ideal order picking process. Essentially, a warehouse delivers four kinds of activities: goods reception, storage, order picking and shipping. Developments in recent decades (e-commerce being the most influential) have turned order picking into the costliest and most labour-intensive of those. Gian Schiava explores the choices you must make when (re)designing your order picking process. Truck designs are optimised to each level’s needs. In earlier issues of Eureka we have described various storage systems, so we will leave that topic for now. Last year, we also zoomed in on scanning tools and time-saving truck features. This time, we will instead take a broad view and consider the various methods, technological tools and other factors influencing the order picking design process. These ultimately determine whether you will be able to gain productivity improvements. Let’s start with a definition. Order picking is the process of retrieving products from storage or buffer areas to fulfil a specific order. 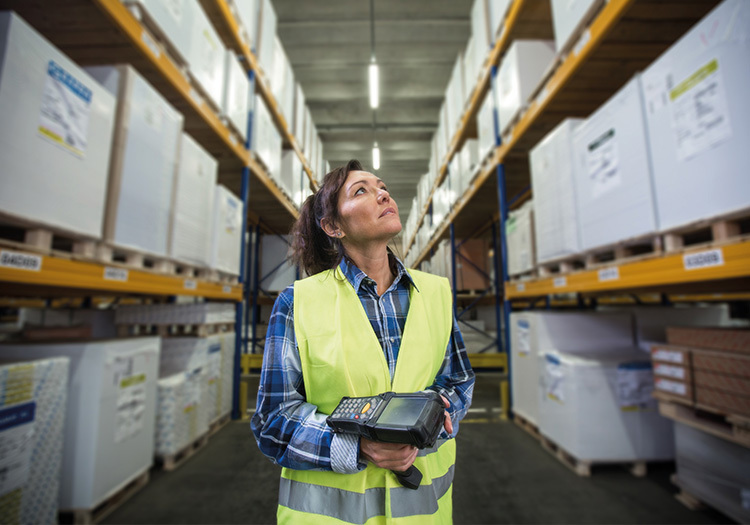 When beginning with a blank sheet, the warehouse manager can opt for static or dynamic order picking, and this choice has a huge impact on overall warehouse layout. In addition, various tools are available to boost performance further. Dynamic order picking is all about getting the goods to the operator. This can be done with conveyors, mini-load systems, vertical carousels or even robots. 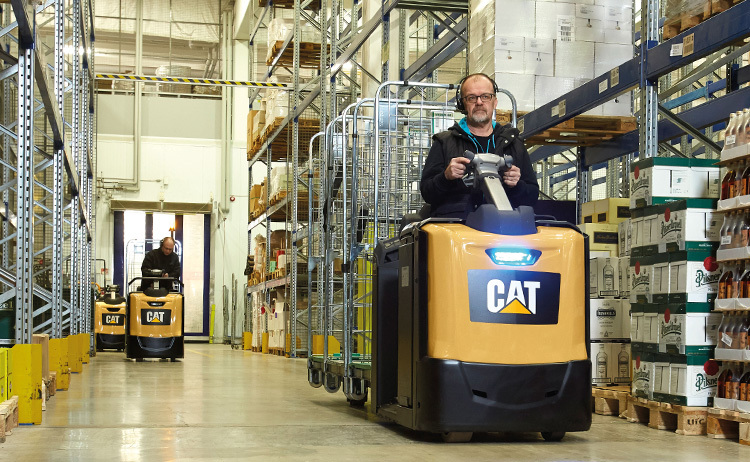 The main considerations here are ergonomics, the reduction of actions and fault control. In making the complex decision between these two basics, your company should consider return on investment (ROI), maintenance, scalability, flexibility and speed. Unless there are large and almost continuous incoming and outgoing flows, most companies will operate a static order picking process, in some cases supported by a degree of mechanisation. The first is between sequential and parallel. With sequential order picking, one or more orders are picked and completed by one person, or possibly by several persons, and then the order is passed on. In parallel order picking, several people work on these orders simultaneously. The advantage of this is that one person does not have to go through the entire warehouse, so walking distances are limited. The second choice is whether to collect per order or collect per item. In the first case, one or more people complete one order before they start with the next. In the second case, all order lines within the orders are rearranged in batches of orders per item or per zone. Each person picks one batch and therefore only a limited part of the full order. This also has the advantage that walking distances are limited. Now which method is most suitable for you? The characteristics of the goods also play a role because they often have consequences for the storage method. Voluminous articles will be in pallet racks or even on floor locations. Smaller goods tend to be stored in shelving systems. In warehouses with different storage systems, parallel picking may well be the most practical solution. A technique that makes order picking many times more efficient. LED displays are often used to direct the picker to the item’s location. Pick by light is especially useful for high-speed operations. The method is mainly used for small items in flow racks or shelving. A fast, visual technique to support sorting processes. The lamps on the sort to light module quickly lead the order picker to the correct location, where the display then shows the number to be sorted out. This is ideal for situations where one article has to be divided over a large number of customer orders. When using trucks, you can choose between one-dimensional and two-dimensional order picking. In the first case, picks take place at human height or certainly within the first two levels. 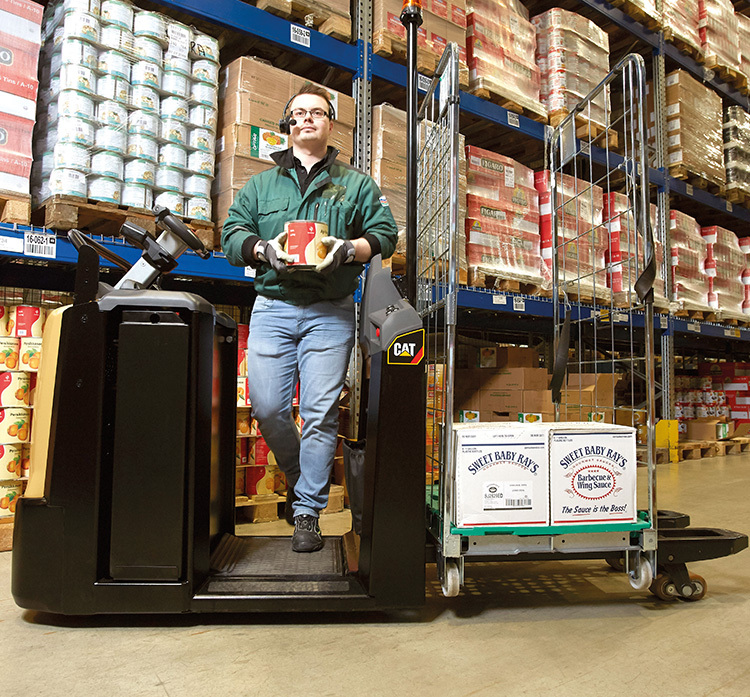 Low-level order picker trucks work, with the aid of rising platforms or forks, up to around 3 metres. 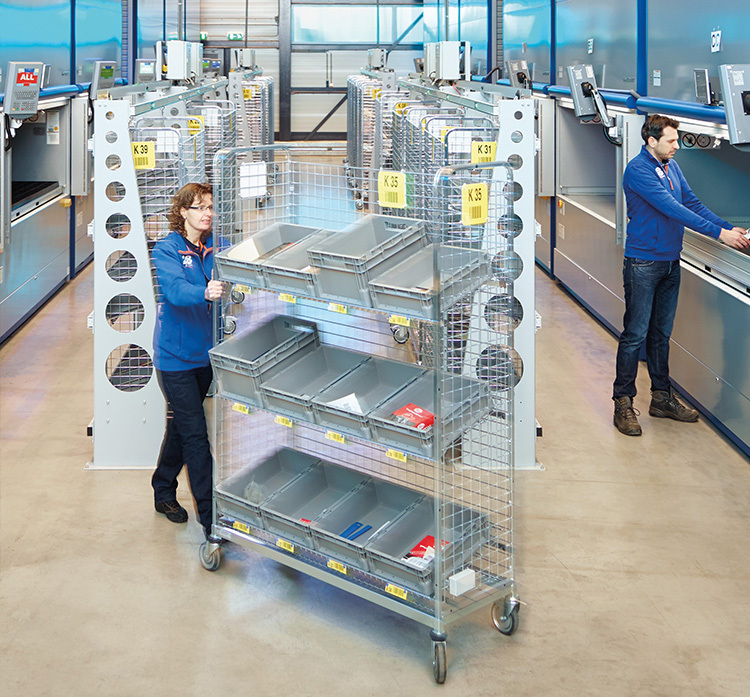 Two-dimensional order picking means using trucks that may even work as high as 8 or 9 metres. In that set-up, the whole pallet rack is dedicated to pick locations only. Independent companies which test warehouse trucks, like the Dutch agency Andersom, have pointed out that most gains on the lower level can be expected from working with trucks offering good acceleration, flying start and walk-beside features, and great ergonomics. The warehouse manager must then deliver a routing process that reduces wasted time and optimise picking distances. … simply does not exist. Each situation will turn out to be unique. Too many factors intermingle, and it therefore pays to work with experts when designing your optimal order picking process. 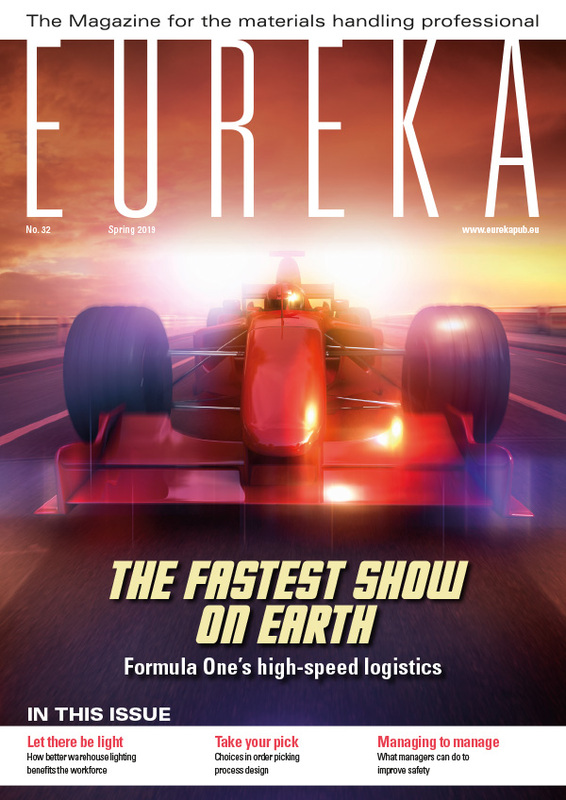 This article appeared in the 2019 Spring edition of eureka magazine.